"Mastery is that ineffable combination of talent, skill, personal discipline, and leadership ability that enables you to rise to the top of your field or profession, and to become a guide to those who follow you." 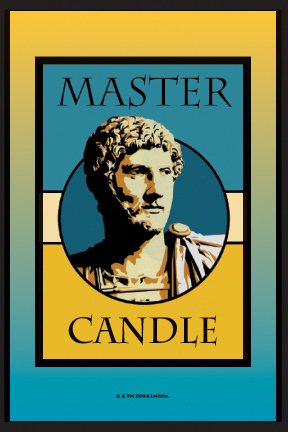 The label shown here is from a Lucky Mojo brand Master Vigil Candle, burned by those who wish to increase their personal mastery, strength of character, leadership ability, and power. The same herbs and fragrances used to dress this candle for customers and clients are the basis of Lucky Mojo Master dressing oil . used for anointing oneself, fixing the home, preparing purple offertory candles or feeding a mojo bag. 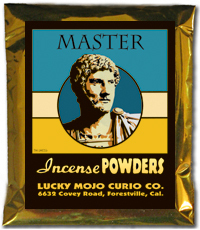 These herbs and scents also can be found in Master incense powder, sachet powder, and bath crystals. The leading ingredient in these products is, of course, Master Root pieces, which are small bits taken from the Master Root, a large, twisted root to which are attributed great powers, and from which practitioners seek the gift of mastering both people and situations. Master is one of a family of related formulas that also includes John the Conqueror, Crucible of Courage, Power, Master Key, Commanding, and Nature products. Each one of these old-time recipes is slightly different -- some placing emphasis on sheer strength, others on male virility, leadership qualities, or mental force, or all of these combined with good fortune and luck at love and games of chance -- but they have in common the underlying aim of enhancing the magician's internally generated forces, enabling action upon the external world. The above formulas may, of course, be mixed and matched in any way that suits the practitioner, or may be teamed up with formulas from another line of goods, such as a financial or money luck formula like Money Drawing, or a passion and sexual love spell formula like Love Me. Master Root, a relative of Angelica Root, is used in spells to master people and situations. One way to do this is to get a whole Master Root, with many long rootlets on it, and dress it with with Master Oil. "Verily God hath heard me; he hath attended to the voice of my prayer. Dust each of the papers with with Master Sachet Powders and carefully insert them amongst the rootlets of the Master Root. Wrap the root in a square of red flannel and tie it up as a bundle with string or thread to make a mojo of it. 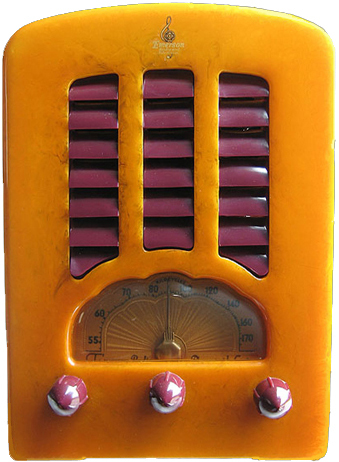 Keep it hidden where it will do the most good, such as under your altar, in your home, or at your place of business. Note that Master Root is fragile and this mojo is too large and breakable to carry on your person. How you choose to use Master spiritual supplies is, of course, up to you, but one very traditional method is to employ them in conjunction with the 23rd Psalm, while praying for all that is desired. 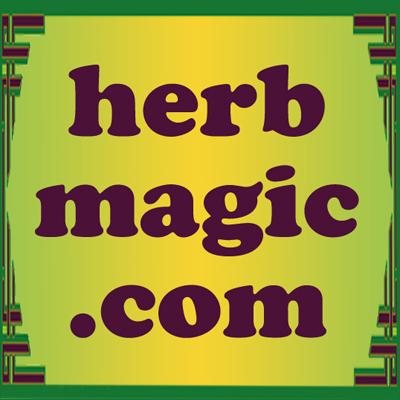 There are thousands of specific spells that employ a variety of hoodoo spiritual supplies. Here are some of the ways you can use Master brand spiritual supplies to attract the luck you desire. You may perform spells for increasing strength, energy, and force of will whenever you desire. If the need is not urgent, you can take time to align your spell-casting with cosmic forces and work by a Waxing Moon Phase, so that the Moon grows bigger while you work. But don't let the Moon Phases hold you back: if the timing is not right, you can do the work whenever it is best for you. 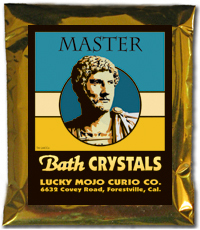 Before dawn dissolve half the packet of Master Bath Crystals into a tub of hot water. Pour the water over your head 9 times as you say the 23rd Psalm and name what you want. Air-dry yourself and collect a basin of the used bath water, which now has your essence in it. Dress in fresh, clean clothes, carry the basin of bath-water to a crossroads and throw the water toward the sunrise in the East. Walk back home and don't look back. Dust your body, your important paperwork, or your socks and shoes with Master Sachet Powder, or sprinkle a pinch of Master Sachet Powder in the four corners of the room where you plan to meet with those whom you wish to influence. Each time, say the 23rd Psalm and name what you want. Make the Master Incense Powders into cones (use a twist of paper or a small candle snuffer cone, pack the incense in with your finger, and turn it out of the cone) or place it loose on a brazier. Many people find that keeping a pot of Incense smoking while they work increases their ability to break through into a spiritual space or magical way of working. 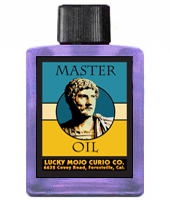 Carve your full name on a purple Offertory Candle and dress the candle with Master Oil. As you dress it, speak aloud your petition, such as, "With the help and grace of God, may i be strong tonight." You may burn the candle in sections (generally 15 minutes at a time) or let it burn through to the end, no matter how long it takes. If you burn it in sections, you may fnd it a good idea to light and burn the incense each time as well. If you want the spell to be ongoing, or want a light at home to "back you up" while you are about your business, you would be better off to use a fixed and prepared Master Glass Encased Vigil Candle. Write your petition on paper, cross it with your name written 9 times, and set the Vigil Light in a safe place, such as the sink, bath tub, or shower stall, where it will not cause any problems while you are out. Whenever it is convenient for you, dissolve the remaining half of the bath crystals in hot water and add the liquid to the rinse water when you do your laundry, especially your underwear and stockings. When you wear these clothes, you will be "dressed" for luck. 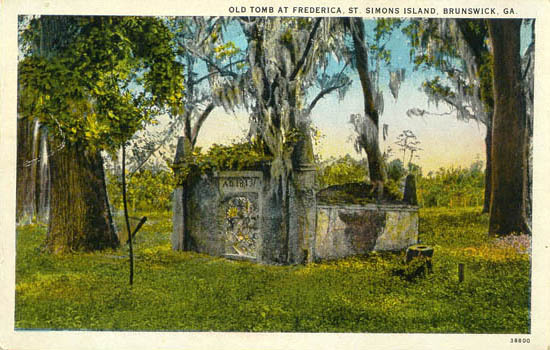 It is important to properly dispose of ritual remains. Because these are magic spells for good luck, you may want to keep the remains around your home. Wrap up any left-over candle wax, incense ashes, and used sachet powders in a piece of cloth. Secure and tie it with thread or string. Bury it in your back yard.